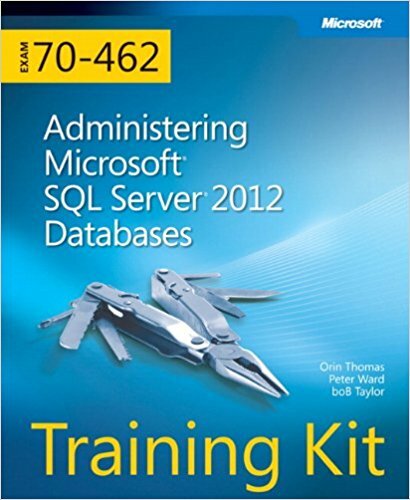 This month I have passed Exam 70-462: Administering Microsoft SQL Server. 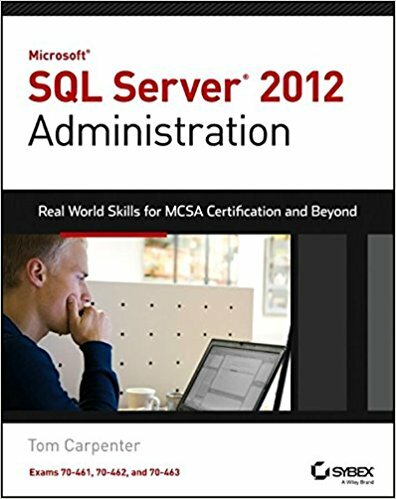 Thus, officially I am a MCSA in SQL Server 2012/2014. If you are starting with the exam – start with the two videos from above.